The year left him skeptical about a future in agriculture until a friend told him about a Swedish corporation offering scholarships for a two-week training at Kasisi Agricultural Training Center. Following the training, Mr. Cipolo, a man previously disenchanted with the profession, became devoted to new conservation practices. He went on to share what he had learned with his family and his community, including the village’s traditional leader. Encouraged by the integration of forestry and agriculture, the leader granted Mr. Cipolo land, completely barren of trees, to farm and use in a more sustainable manner. 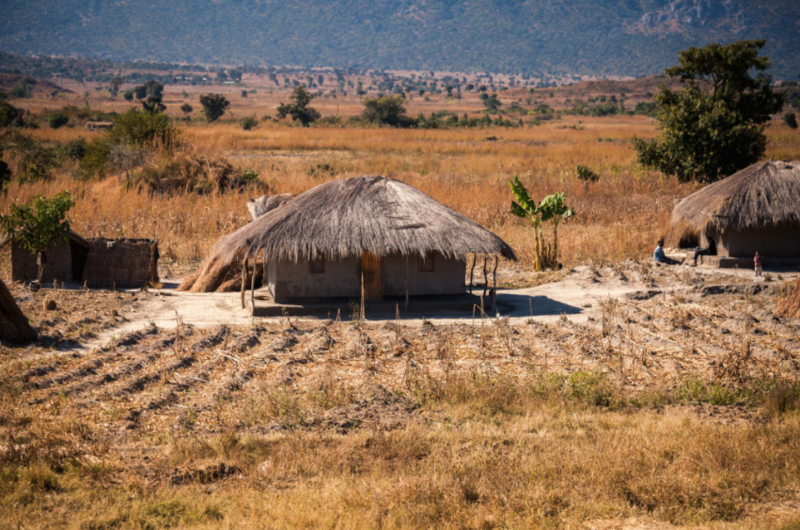 As a current Peace Corps Volunteer (PCV) in the LIFE (Linking Income, Food, and the Environment) program in Zambia, I work primarily with rural farmers. My assignment is to promote conservation farming, agroforestry, and crop diversity to encourage environmental and economic sustainability and enable subsistence farmers to eat a healthy variety of foods. In the communities where I work, farming is a strong element of the cultural identity, although techniques are not always aligned with the best practices of conservation.